Your dog could be in the fall 2015 issue of Maryland Dog Magazine! Announcing our “What My Dog Means to Me” photo contest. We want to hear about your special relationship with your canine pal and why it is so special and unique. All you have to do is submit a photo of you and your dog along with a summary of what makes your pooch so special. • Photograph – Please submit a high-resolution photo of your dog. Your photo can be of just your dog or you and your dog together. 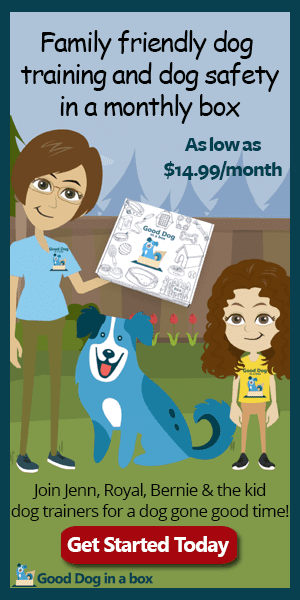 • Summary – Summary should be 200-800 words telling us what your dog means to you and why your pup is so special. • Age – Humans must be at least 10 years old to enter. Dogs can be any age! • Deadline – Entries are due by July 17, 2015. Please email entries to Sharon@marylanddogmag.com. • Winners – Winners will be announced in August and included in the fall 2015 issue of Maryland Dog Magazine. Every dog and owner relationship has a unique story; we want to hear yours.